About Us - Radin Capital Partners Inc.
Radin Capital Partners specializes in international/global small-capitalization equities with a focus on classic opportunistic value investing. We are an independent and employee-owned investment management firm that strives to generate outstanding capital appreciation over the long term. We serve institutional asset allocators, manager-of-managers and other institutional investors who prioritize performance and wish to prudently exploit market inefficiencies. Radin Capital believes that one of the most inefficient areas in the global investment universe – with its bigger opportunity set, cheaper valuations, better growth potential, poor coverage and less liquidity – is international/ global small-cap equities. We specialize in this niche asset class and strive to exploit pricing inefficiencies over the long term. Repeatable alpha is our goal. We prefer small cap over large, value over growth, bottom-up over top-down, long term over short, fundamental analysis over technical, and concentrated portfolios. Brad Radin is Founder, CEO and Chief Investment Officer of Radin Capital Partners Inc., a classic value manager specializing in international/global small-capitalization equity mandates. Mr. Radin leads the investment team as it seeks to identify and capitalize on market inefficiencies in the global small-cap investment universe. Radin Capital adheres to an opportunistic value investment philosophy and a repeatable process of disciplined bottom-up, fundamental stock analysis honed over several decades. Mr. Radin began his investment career over 25 years ago at Credit Suisse in Hong Kong. Since then, he has bought and sold hundreds of small-cap companies across a wide variety of industries in more than 35 countries. Before founding Radin Capital, he managed successful retail and institutional mandates for renowned value investor Templeton from 1995 to 2011. He managed more than $4 billion of international/global equity assets and was Executive Vice President, Portfolio Manager, and Head of the Global Small-Capitalization Group at Templeton. Mr. Radin was Lead Portfolio Manager of the award-winning Templeton Global Smaller Companies Fund from 1999 to 2011. During his tenure, the Fund earned a Lipper Fund Award and a Canadian Investment Award for strong, risk-adjusted performance. For the 11-year period ending December 31, 2010, the Fund quadrupled in value while the S&P 500 was up a mere 5%. During the period, the Fund’s compound annual return was 14% compared to less than 1% for the S&P 500 Index, and less than 8% for the MSCI All Country World (ACWI) Small Cap Index. On a calendar-year basis, the Fund produced positive returns in 10 of 11 years, outperformed the S&P 500 in 10 of 11 years and the MSCI ACWI Small Cap Index in 8 of 11 years (all returns in U.S. dollars, gross of all fees). A recognized expert on global markets and value investing, Mr. Radin has appeared in The Wall Street Journal, The New York Times, Bloomberg, Reuters, and The Globe & Mail. He has earned three degrees from Western University, including a Bachelor of Science, a Bachelor of Arts in Honors Business Administration (HBA), and a Master of Business Administration from the Ivey Business School. Mr. Radin has been a CFA® charterholder since 1997. He lives in Toronto, Canada, with his wife and their three children. * The Fund’s performance information assumes that all distributions made by the Fund in the indicated periods were reinvested in additional securities of the Fund and does not take into account management fees, administration fees, commissions, trailing commissions, redemption fees or other optional charges that would have reduced returns. The Fund’s past performance does not indicate how other investment funds and accounts managed by Mr. Radin, as lead portfolio manager, will perform in the future. 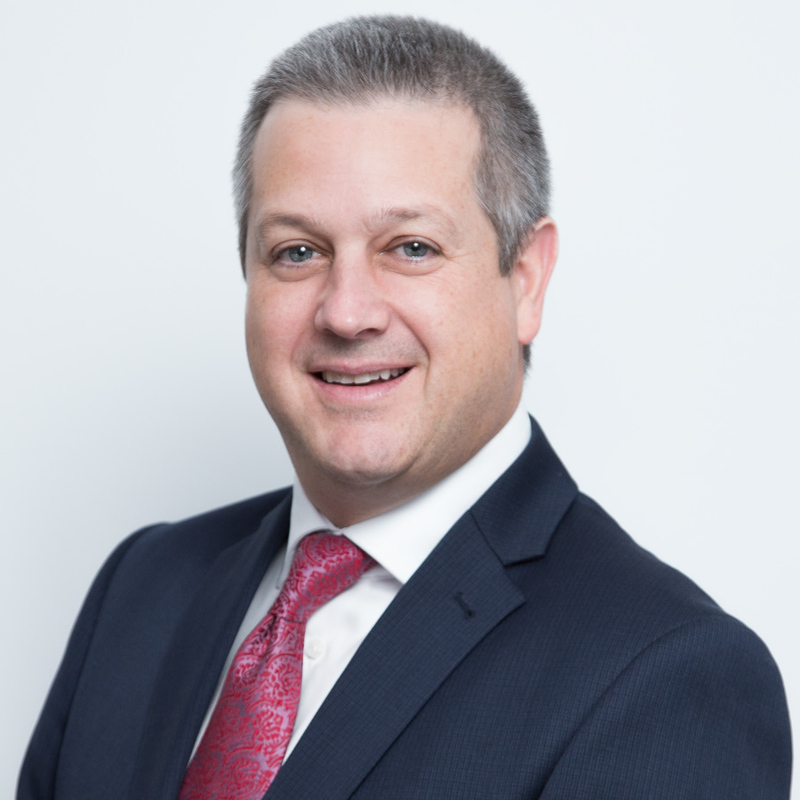 Chris Amodeo is Partner and Managing Director at Radin Capital Partners Inc. Mr. Amodeo has been with Radin Capital since the firm’s inception in 2011 and has over 20 years of industry experience in the investment management industry. Mr. Amodeo is responsible for the strategic oversight of multiple key functions at the firm, including institutional client relationship management, business development, marketing and sales. Mr. Amodeo’s portfolio includes client servicing and business development across all of the firm’s distribution networks throughout Canada and the United States. He works closely with the Portfolio Management team at Radin Capital to ensure seamless, efficient and high-quality communications across all client accounts. 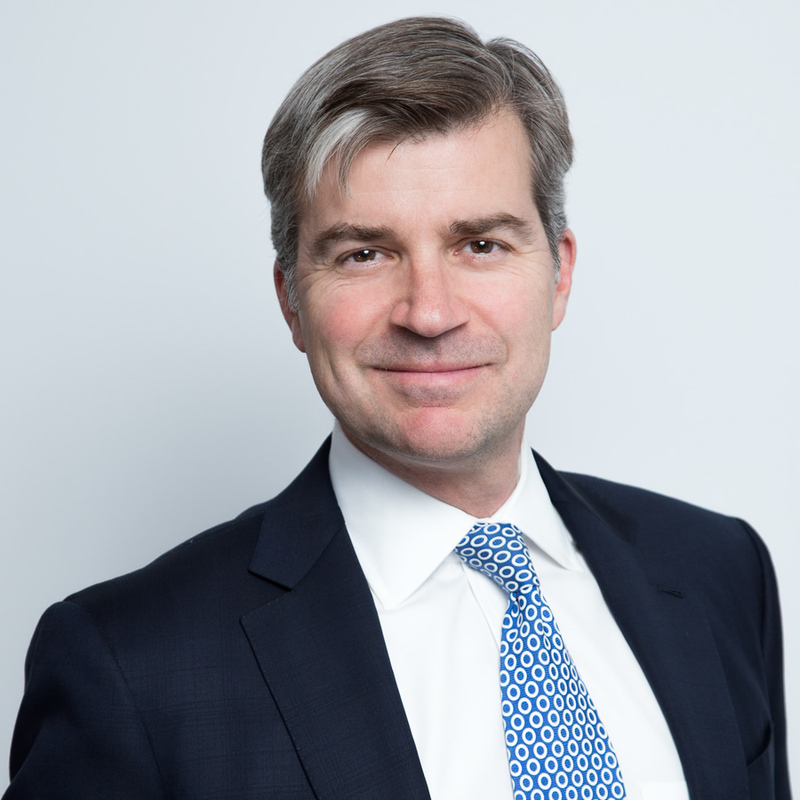 Prior to joining Radin Capital, Mr. Amodeo spent 15 years at Franklin Templeton Investments in a range of progressively senior roles, including Vice President, Senior Advisor Consultant. In this capacity, he was actively involved in building strategic client relationships, acquiring new business, product development and managing key relationships for the firm. Mr. Amodeo earned his Bachelor of Arts degree in Economics from Western University and is currently working toward his Chartered Investment Manager designation. Judy Trinh is Partner, Chief Financial Officer and Chief Compliance Officer at Radin Capital Partners Inc., Ms. Trinh has been with the firm since it was founded in 2011 and has over 15 years experience in the financial services industry. In her role overseeing Radin Capital’s key operational functions, Judy is responsible for leadership and oversight of Radin Capital’s financial, tax, regulatory compliance, and operational risk and control functions at both the investment fund and firm levels. 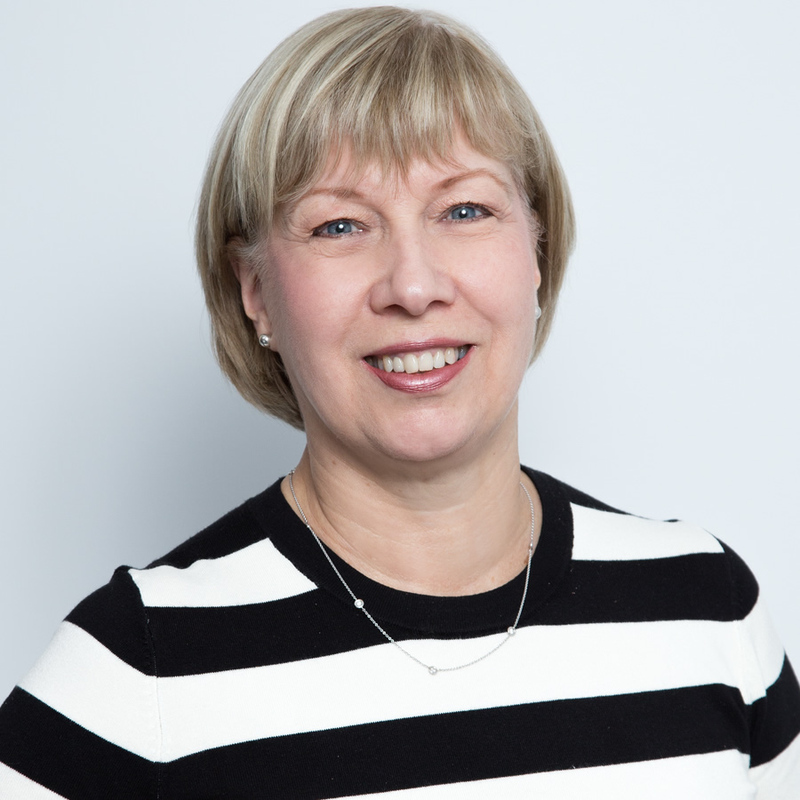 Before taking on her current roles at Radin Capital, Judy held a number of progressively senior roles at Franklin Templeton Investments in Toronto, including key management roles in Global Internal Audit and Canadian Corporate Finance. 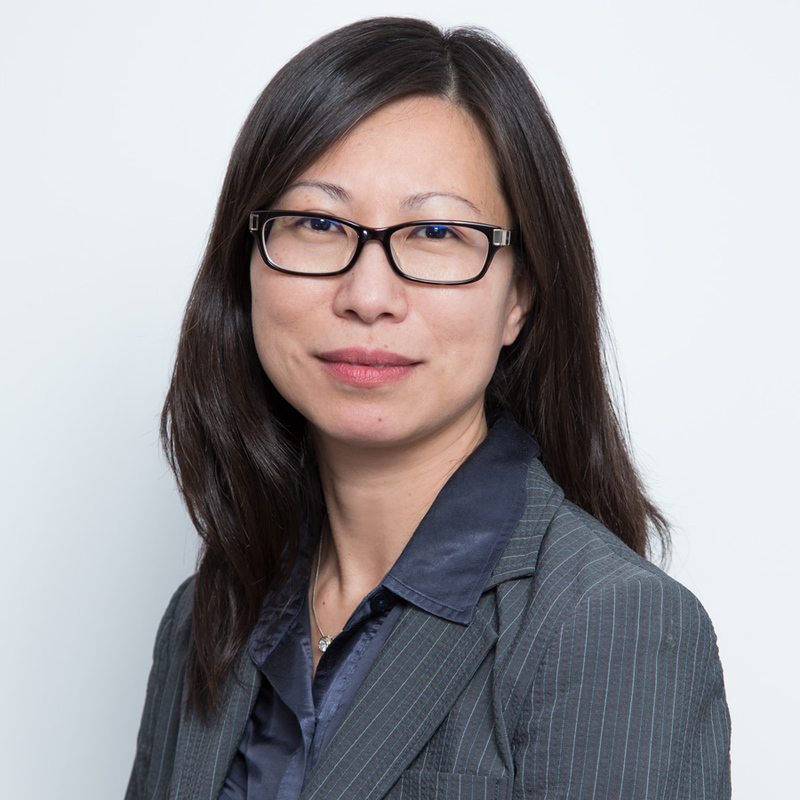 Ms. Trinh has deep expertise assessing the adequacy and effectiveness of operational and financial internal controls within an asset management firm, including compliance, portfolio risk management, fund controls, trade controls, settlement, transfer agency and corporate services. Before her tenure at Franklin Templeton, she held management roles at KPMG and American Express. Ms. Trinh earned her Bachelor of Arts (Honours) degree in Business Administration (HBA) from the University of Toronto. Ms. Trinh has also earned her Chartered Accountant (CPA, CA) designation. 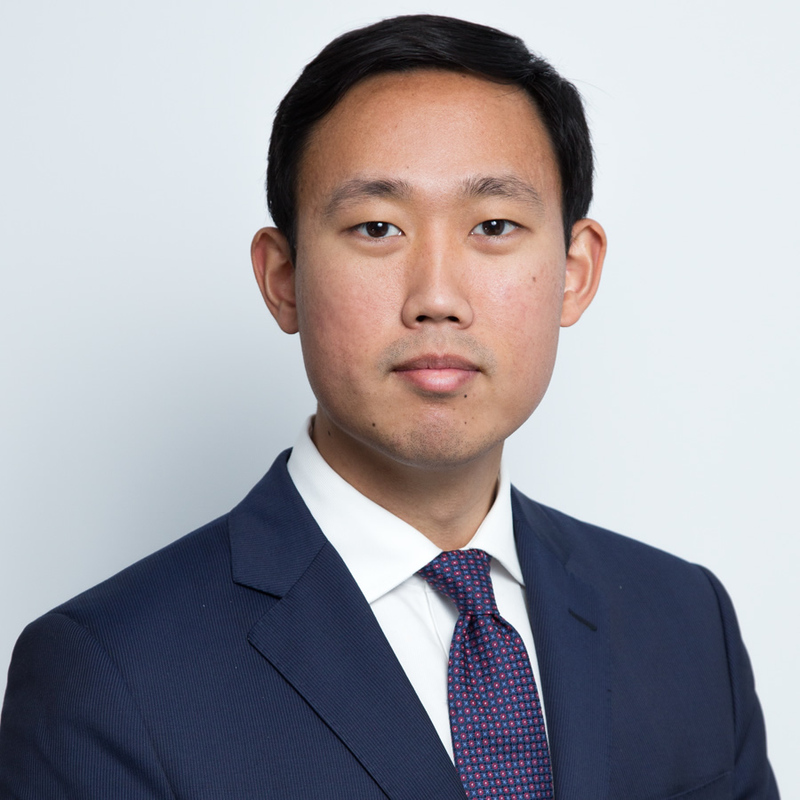 Joseph Fei is Partner, Portfolio Manager and Senior Analyst at Radin Capital Partners Inc. Mr. Fei possesses deep experience in the investment management industry, and has been with the firm since it was founded in 2011. With over 12 years of experience identifying undervalued companies, Mr. Fei focuses on exploiting the inefficiencies in global and international small-cap equities. He plays a significant role in the investment research and management of client portfolios. Prior to joining Radin Capital, Mr. Fei was part of the global small-cap team at Templeton Investment Management where he specialized in researching small-cap companies across a wide variety of industries and countries. Before joining Templeton, Mr. Fei worked as an analyst at a merchant bank, where he analyzed and performed due diligence on a large number of potential investment opportunities (including leveraged buyouts, structured equity and mezzanine debt). Joe began his investment career in the equity research department of a boutique investment bank in Toronto that focused on small- and mid-sized companies. 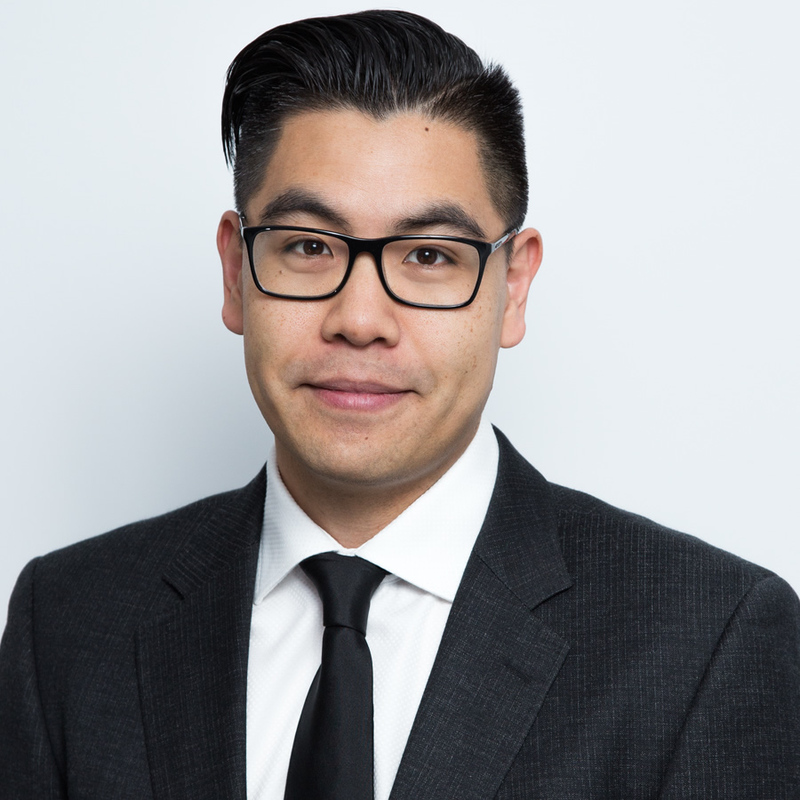 Mr. Fei holds a Bachelor of Arts degree in Economics from the University of British Columbia, as well as a Master of Economics (MA) degree from Simon Fraser University. Joe is a CFA® charterholder, and a member of CFA Society Toronto. Shaen Ramsay is Partner, Equity Trading at Radin Capital Partners Inc. Ms. Ramsay has been with the firm since it was founded in 2011 and has over 25 years of industry experience. As Head of Equity Trading, she is responsible for all aspects of institutional trading in North America, Europe and Asia as well as foreign exchange transactions. By building and maintaining relationships with brokers, Ms. Ramsay actively monitors and ensures best execution for Radin Capital. Ms. Ramsay oversees trade operations on all portfolios for timely settlement of trades and maintains accurate cash balances for trade execution and subscriptions. Ms. Ramsay is also charged with onboarding new custody relationships for clients. 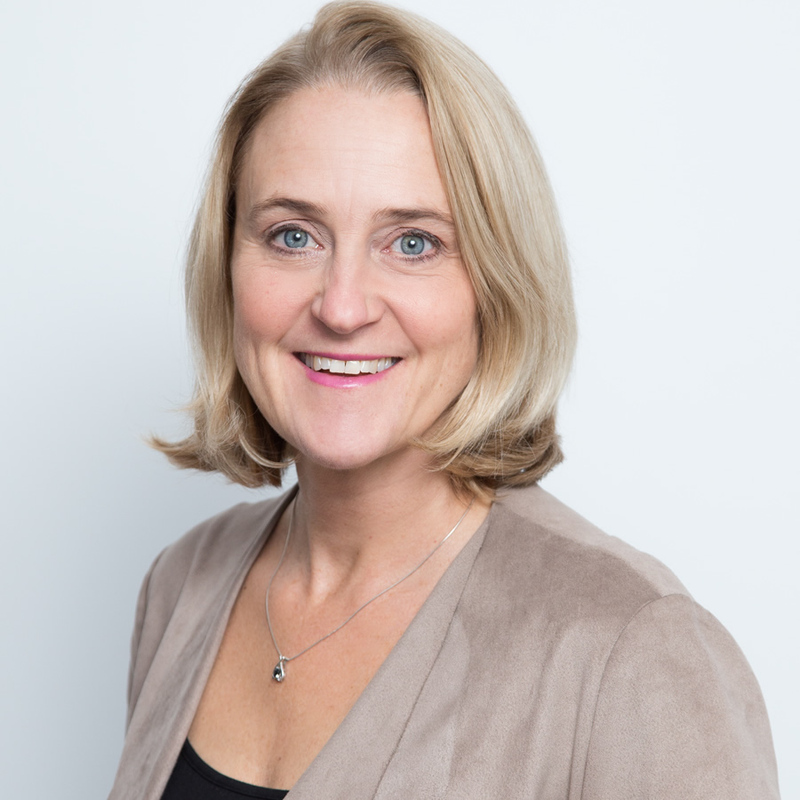 Her mandate includes automating trade operations as well as ensuring the firm’s platforms – in both order management and portfolio management – are optimized and in line with high industry standards. Prior to joining Radin Capital, Ms. Ramsay was Head Equity Trader at Gluskin Sheff + Associates for all portfolios across a wide range of strategies. She began her career as a Trading Assistant at ScotiaMcLeod before moving to a role where she traded U.S. and Canadian equities for C.M. Oliver. Ms. Ramsay earned her Bachelor of Arts in Psychology from Western University. She is an active member of IETA (Institutional Equity Traders Association). Joyce Presinal, Client Administration and Office Manager at Radin Capital Partners Inc. Ms. Presinal has been with the firm since 2012 and has over 24 years of administrative experience in the investment management industry. As Office Manager, Ms. Presinal oversees all of the administrative and day-to-day office functions at Radin Capital. She is also responsible for many aspects of client administration. 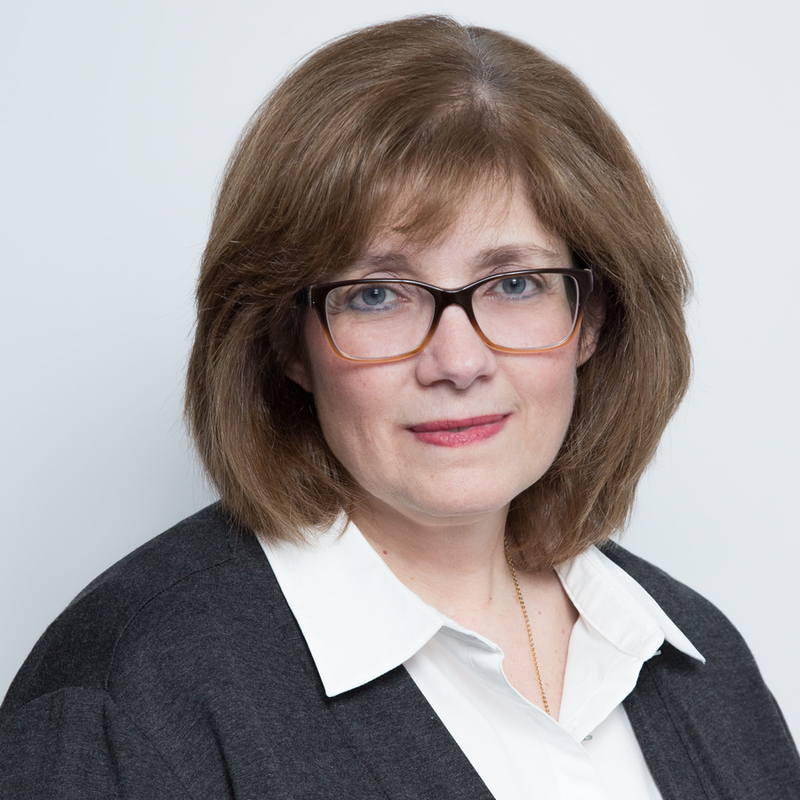 Before joining Radin Capital, Joyce served with Gluskin Sheff + Associates in Toronto for 18 years, where she co-managed a client administration team responsible for a wide range of client service functions, including new account openings and the maintenance and servicing of existing client relationships. Ms. Presinal completed a business program at Langside College in the United Kingdom. Yoon Chung is an Equity Research Analyst at Radin Capital Partners Inc. After completing an internship with the firm, Mr. Chung joined the Investment Team. As a part of the firm’s Equity Research Team, Mr. Chung helps identify and exploit the inefficiencies in global and international small-cap equities by uncovering, researching and analyzing undervalued investment ideas. Mr. Chung works with the senior members of the investment team on fundamental stock analysis and financial modelling. Prior to joining Radin Capital, Mr. Chung worked with the External Funds Team at the Ontario Teachers’ Pension Plan. Yoon is a Level III CFA® candidate and holds a Bachelor of Arts degree in Honors Business Administration (HBA) from the Ivey Business School at Western University. Carmela Jones is Manager of Corporate and Portfolio Accounting at Radin Capital Partners Inc. Ms. Jones’s responsibilities include managing and executing internal and external reporting requirements for Radin Capital’s clients and investment funds, including fulfilling all corporate reporting requirements. Prior to joining Radin Capital, Ms. Jones served in progressively senior operational roles at Franklin Templeton Investments, including as Fund Accountant and Corporate Accounting Manager. Ms. Jones has over 25 years of accounting experience in the investment industry. She studied Accounting Finance as part of the Business Administration program at Ryerson. 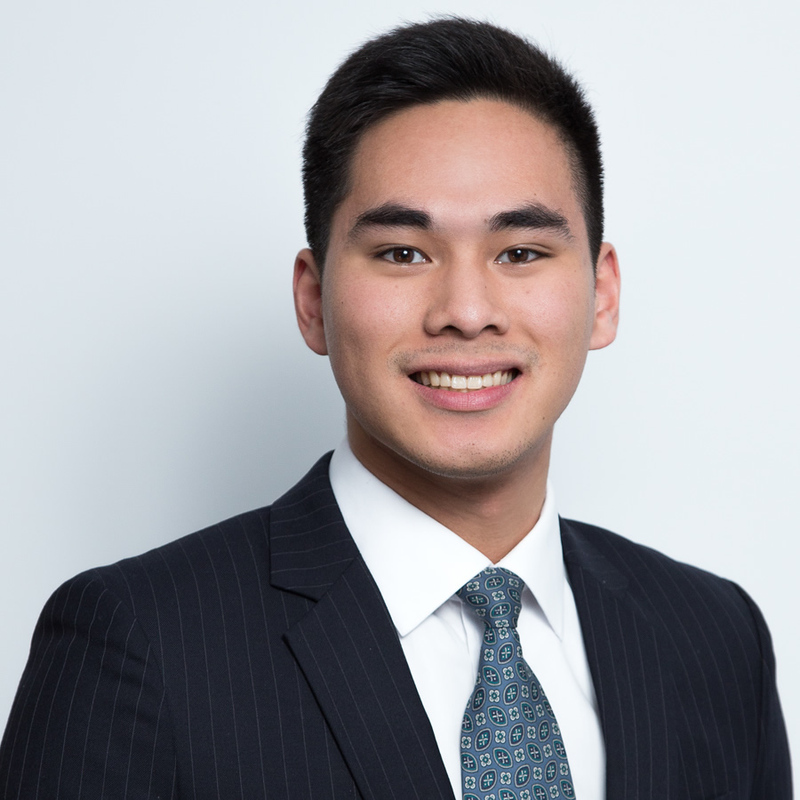 Jonathan Siu is an Equity Research Analyst at Radin Capital Partners Inc. After completing an internship with the firm, Mr. Siu joined the Investment Team. As a part of the firm’s Equity Research Team, Mr. Siu helps identify and exploit the inefficiencies in global and international small-cap equities by uncovering, researching and analyzing undervalued investment ideas. He works with the senior members of the investment team on fundamental stock analysis and financial modelling. Mr. Siu has previously held corporate accounting roles at Dream Office REIT and AGF Management. Mr. Siu is a Level I CFA® candidate. He graduated from Wilfrid Laurier University with a Bachelor of Business Administration (Honours) degree, majoring in Finance.